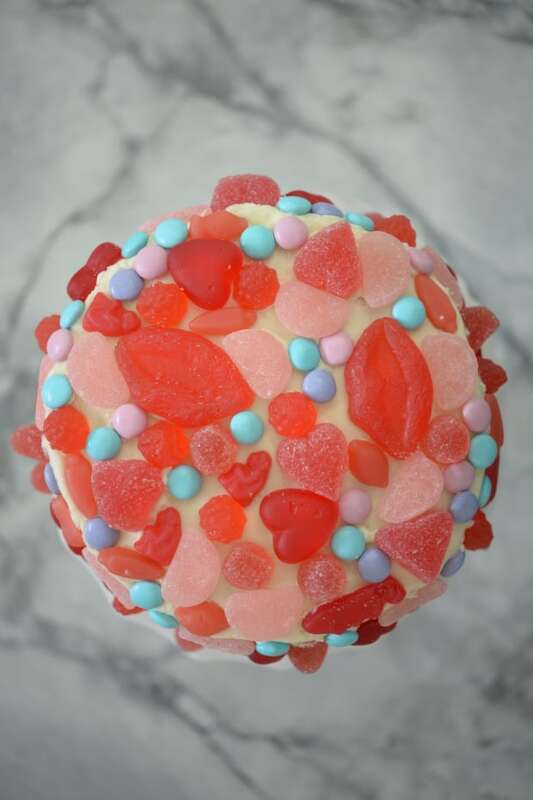 There’s no other place that fills me with quite as much joy as Beverly Hills-based candy shop Sugarfina. 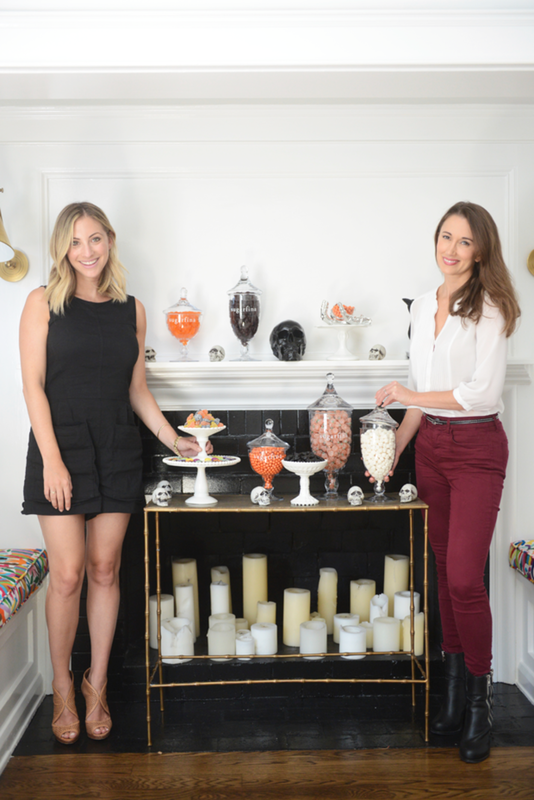 People all over town tap owners Rosie O&apos;Neill and her fiancé Josh Resnick to create magical, sugar-filled concoctions that delight both hosts and guests alike for weddings, birthdays, and parties. 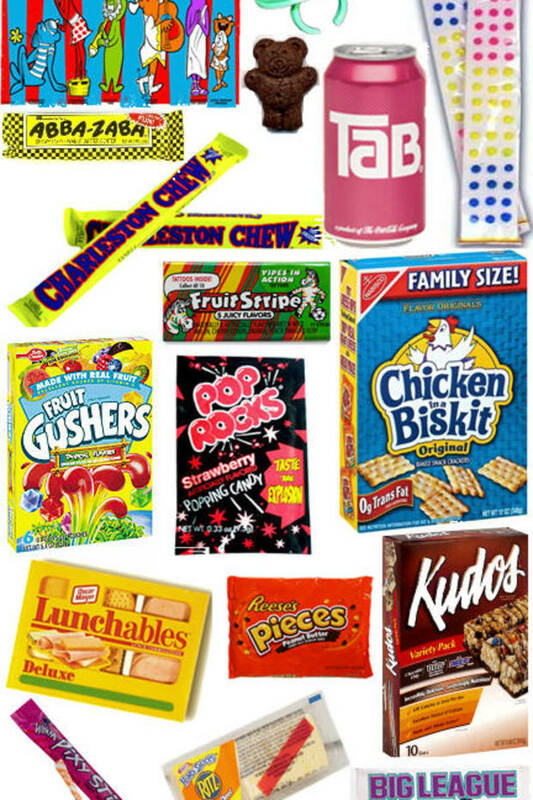 In my opinion, there are no bad parties when there’s a candy bar involved. I knew that the former Barbie Marketing Executive (Rosie’s basically held two of my childhood dream jobs) could teach me some tips and tricks for setting up a Halloween-themed dessert bar, so I asked her to help me make our house the talk of the neighborhood. 2. 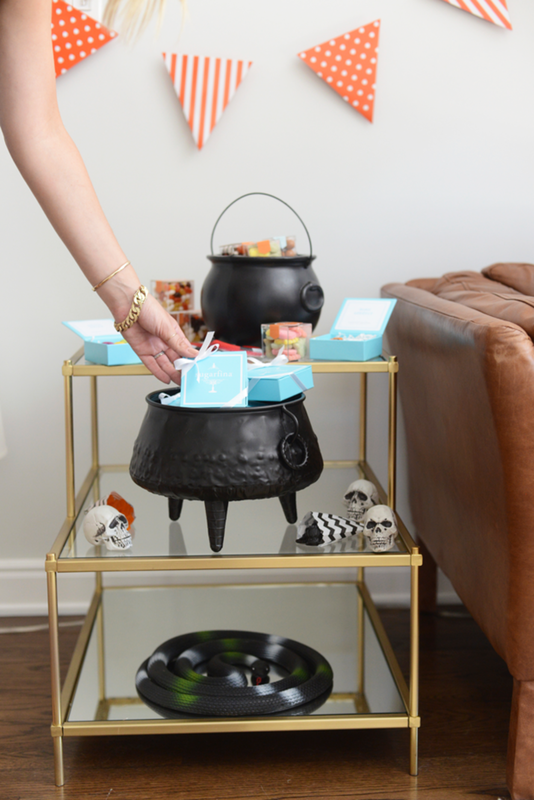 Get your vessels before your candy. 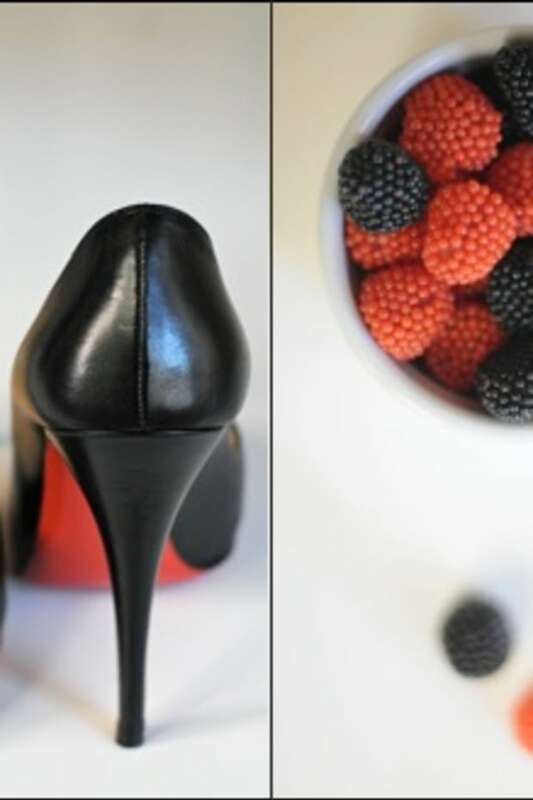 “Before you head out to buy candy, start with your vessels. I like to mix different materials like glass with ceramic. You’ll be filling your jars and bowls up nearly to the top – almost of the verge of spilling out. 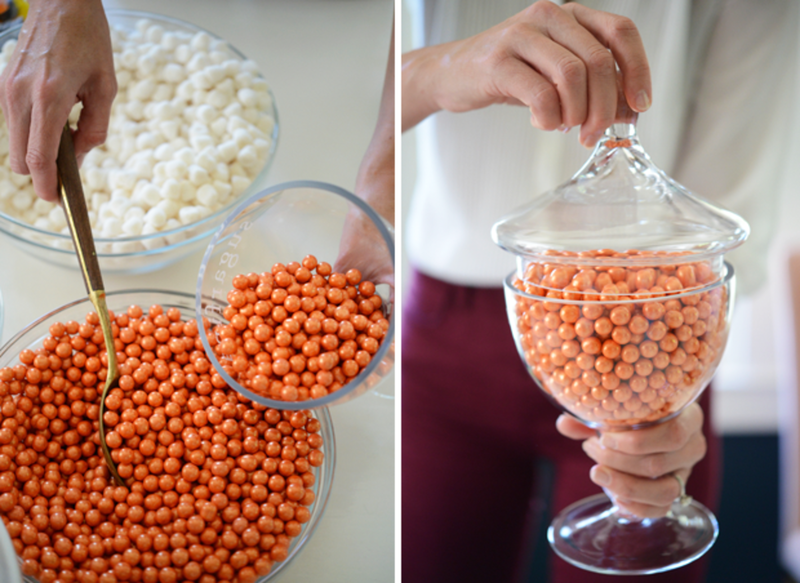 In order to measure how much candy you need, I recommend putting beans in them to see how much they weigh. Here, I’ve used both five-pound jars and smaller two and three-pound ones." 3. Height matters. “Choose vessels with varying heights. 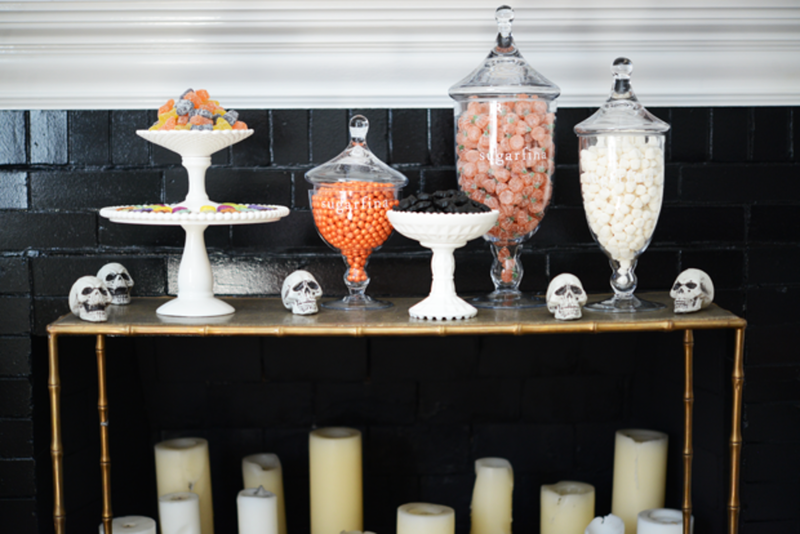 There are two schools of thought when it comes to height variety: You either go the symmetrical route, where you make sure that each end of the table is balanced in height (for instance, in this Halloween Dessert Bar example, the vessels on the table are going in an upward slant, but I counterbalanced the height by putting jars on the top left of the mantle to balance it out). 4. Choose a theme. 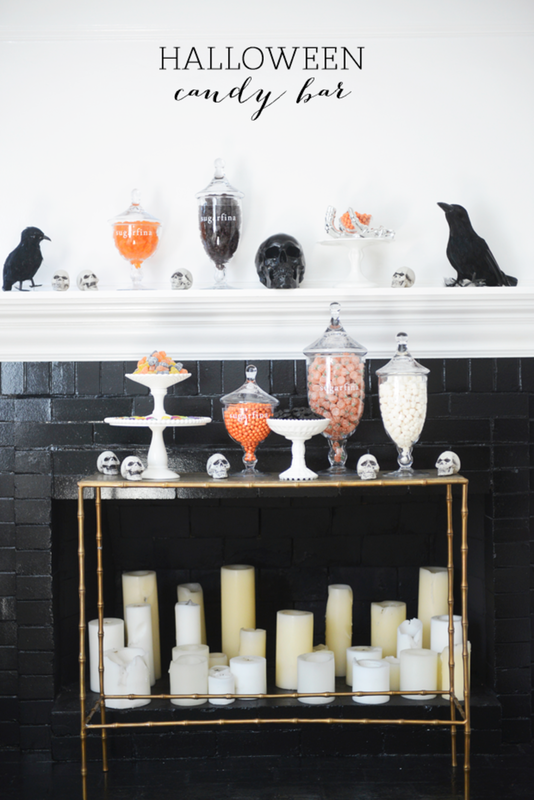 “Once you’ve deciphered how much candy to buy, choose a theme. 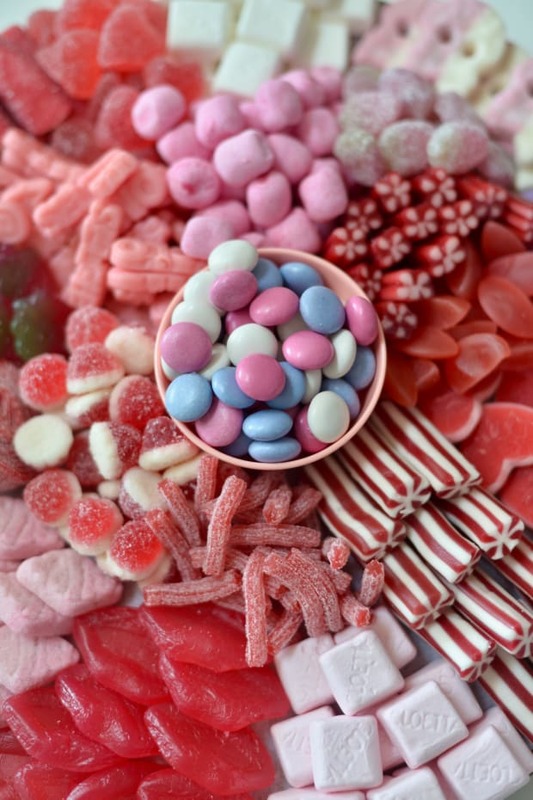 Knowing your color palette will help you feel less overwhelmed inside of a candy shop. I try to stick to 2-3 colors max and will use white and black as accent colors. I try not to put two colors together. For instance, if your color scheme is orange and black like it is here, have one jar that is all orange and then just hints of it elsewhere. 5. A variety of textures and flavors make all the difference. 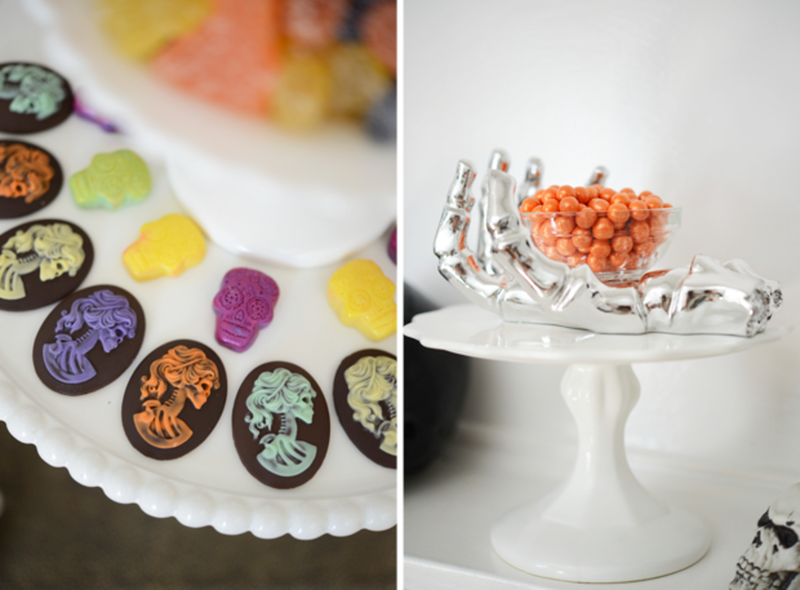 “When you have your colors and your theme, you want to buy candies that have different textures and finishes. 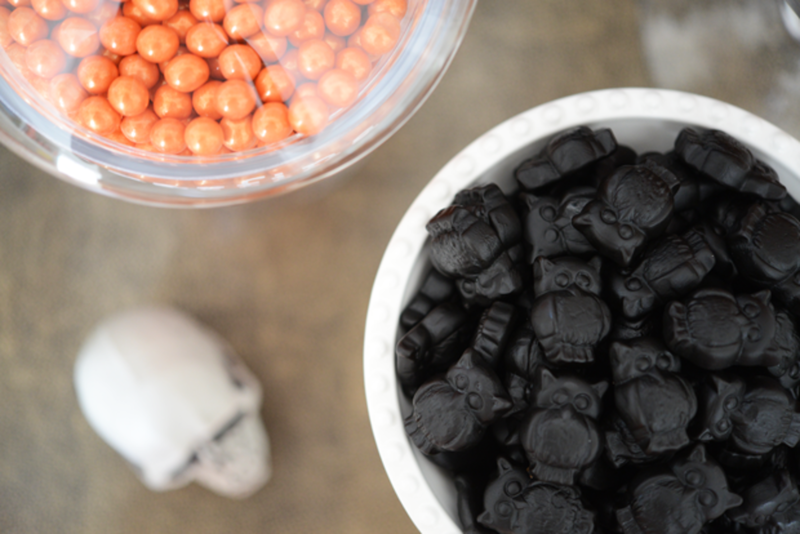 I like to mix shiny candies with matte, and also throw some sanded (ie, covered in sugar) ones into the mix. 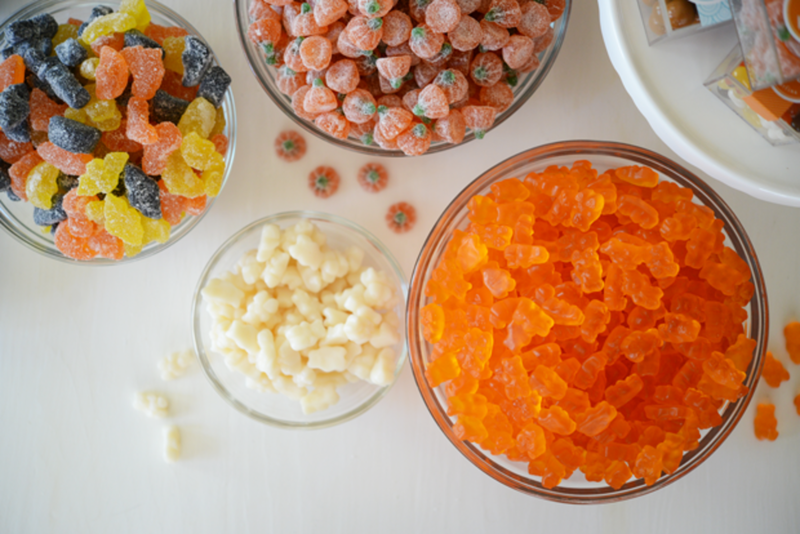 If you want to use molded candies or chocolates, make sure they’re face up. 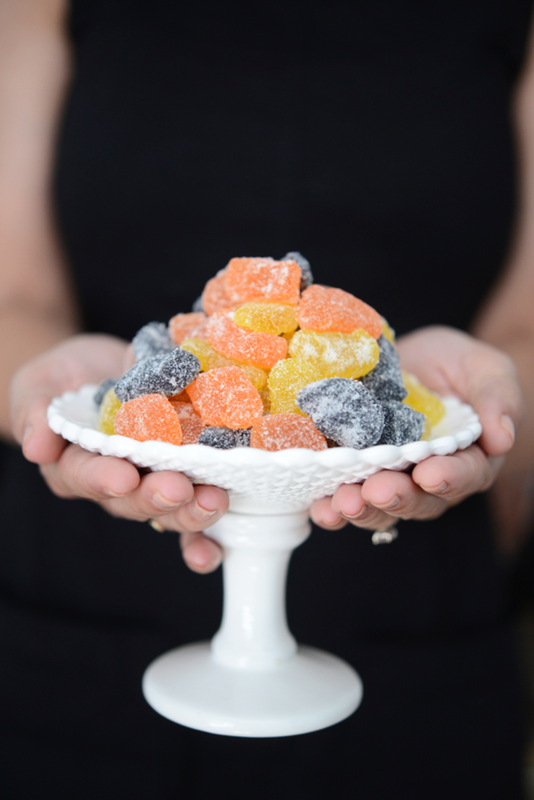 I like to lay molded candies down in bowls that have been filled with a bed of plain colored candies, rock sugar, or chocolate covered sunflowers so they don’t get lost. 7. 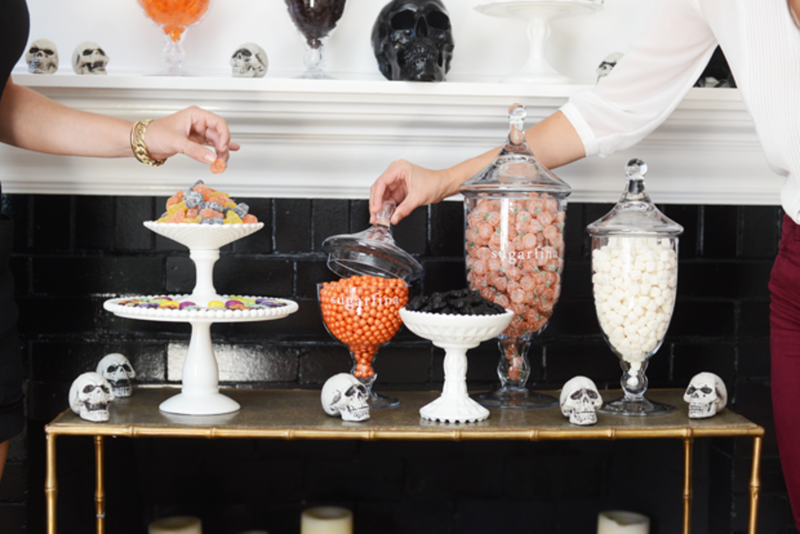 Hands out of the candy, please. Make sure to have a scooper per vessel, usually to go along with the theme. If people don’t see one they will start reaching with their hands. 8. Take it to-go. “There are a wide variety of holders out there that can go with just about any theme you can think of: Simple bags, cupcake holders with scalloped edges, or my personal favorite, colored Chinese take-out boxes.